I have purchased many and own many wigs, this is a cheap, thin wig and the cut is horrible, this is not a bob, it's more like a booboo. I'm very upset looking at the picture and can not believe I received what I got. It was love at first.....been through a lot of exchanges to find the right one. Very nice style. You don't have to wear it as full as it is shown. I tame mine down, and flick out the ends in the back. It suits my face shape, which is oblong. It was just right for me. I have a round face and need extra height so the extra hair and perma tease were just what I need. 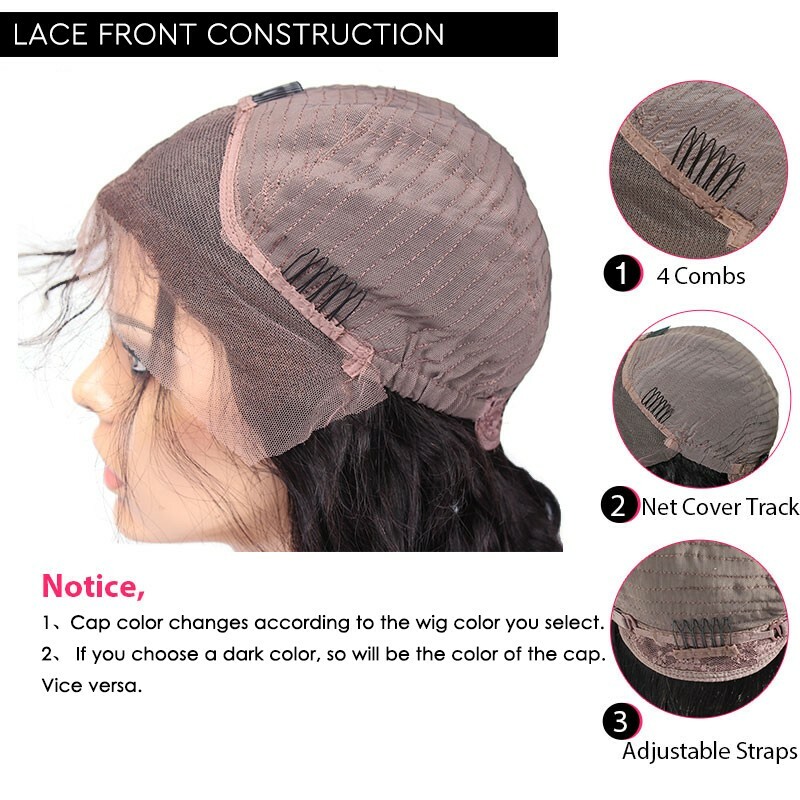 I recommend this wig for everyone!